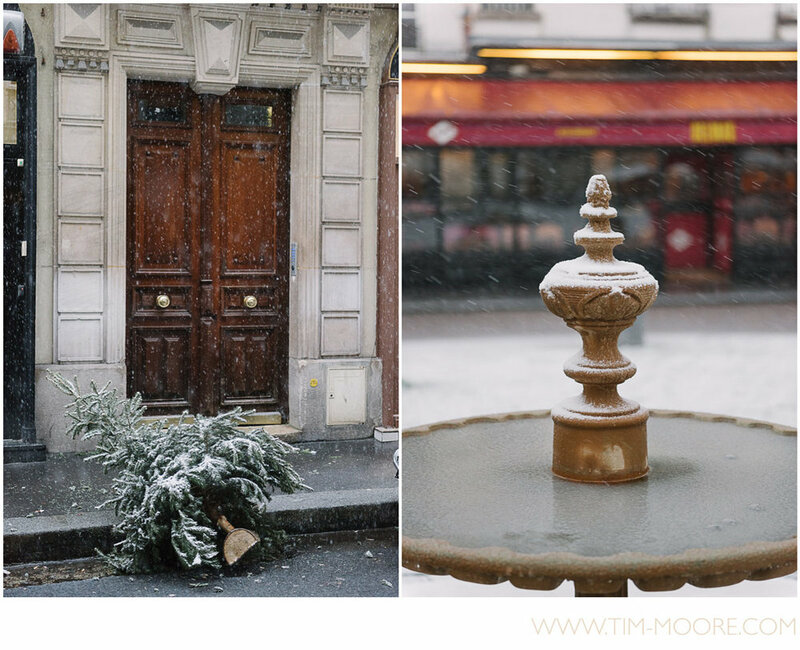 I have been living in Paris for a long long time now and I thought I knew the city quite well. 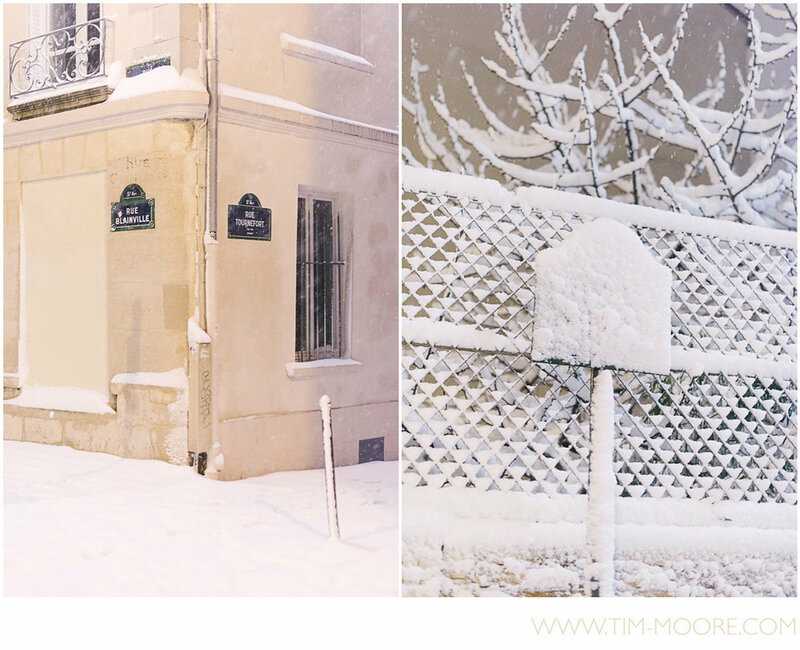 During the last couple of months, a lot of my beloved client asked me during their Paris photo shoot when exactly was the snow season in Paris. 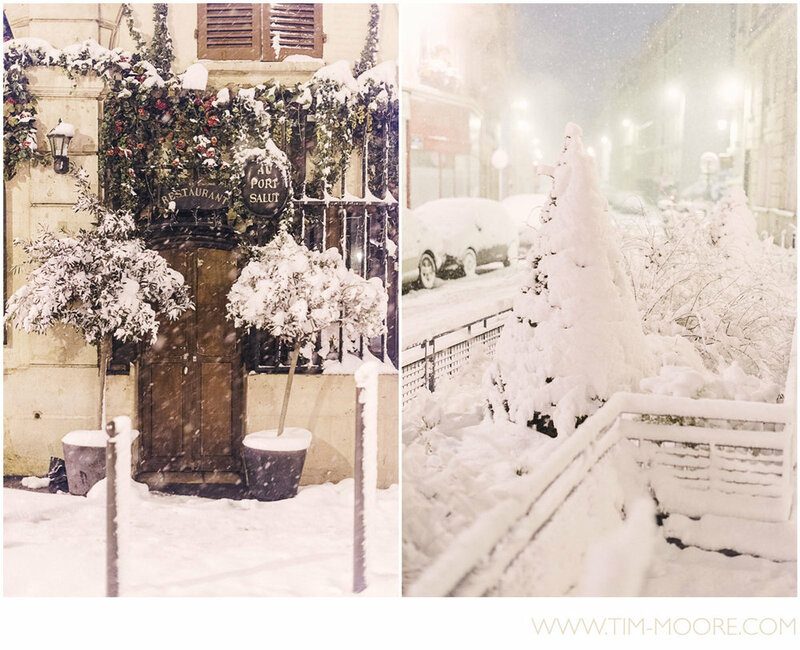 And I was always answering something like "well you know, it almost never snows in Paris, we already had 3 hours of snow at the end of November and we were all amazed by it. 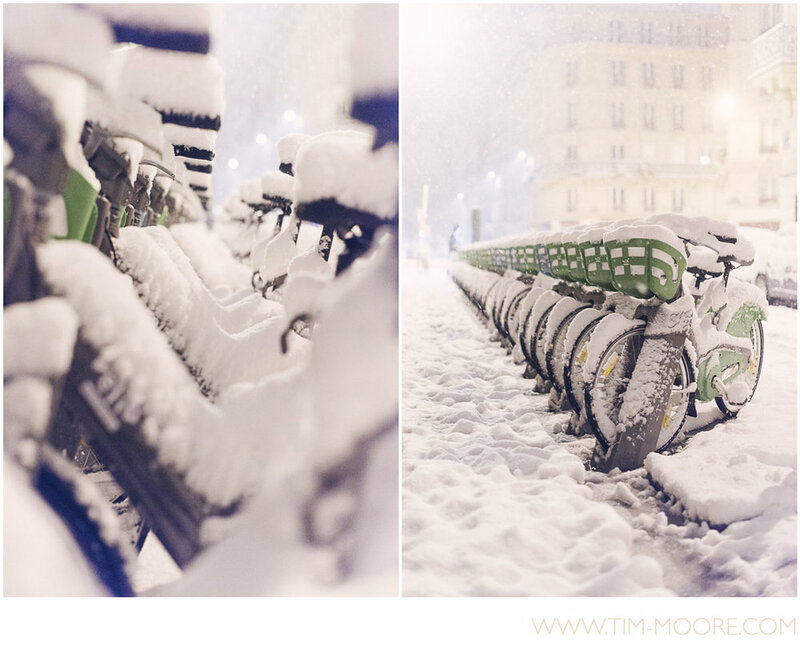 We'll probably have to wait for next year to get a few hours of snow in Paris again". And...I guess I was wrong. 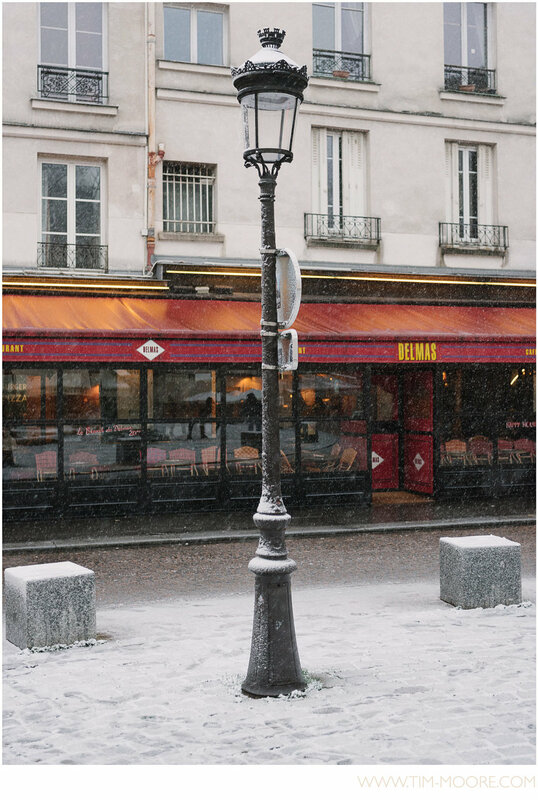 The beginning of February in Paris makes everything look like in a ski resort, with this very unique sound of the snow crushing under your shoes in the street. 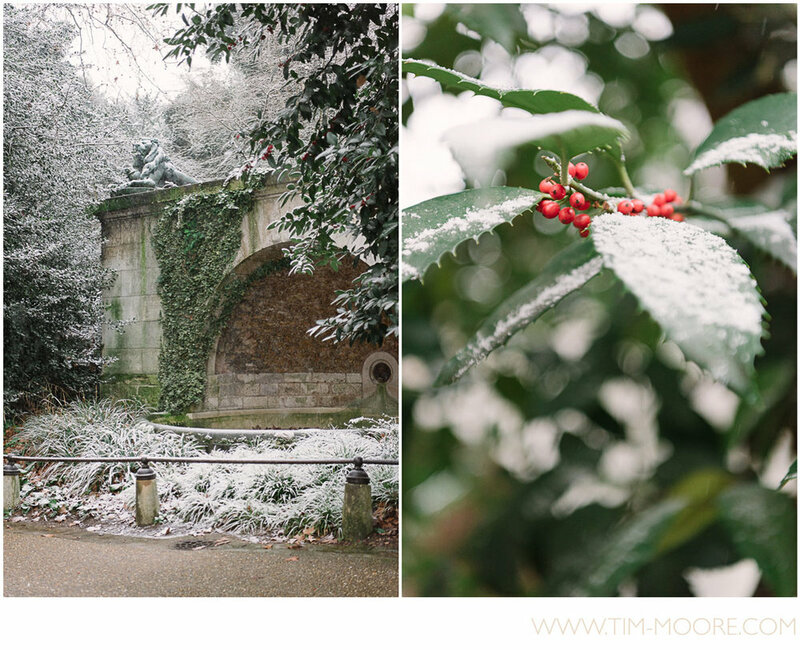 Something very special I noticed about snow is that it makes almost everybody feel like a kid again. 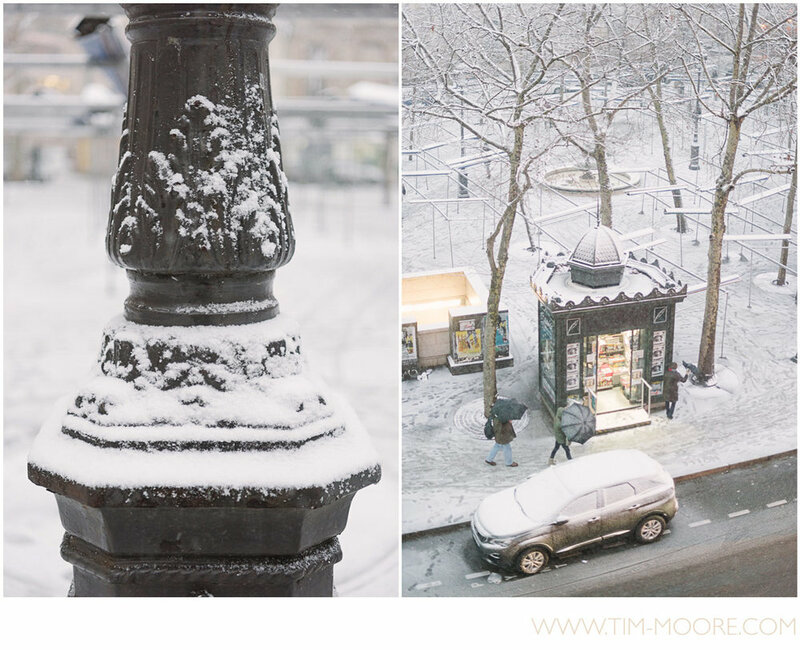 People are even having fun with snowball fights, building snowmen ("do you want to build a snowman?") 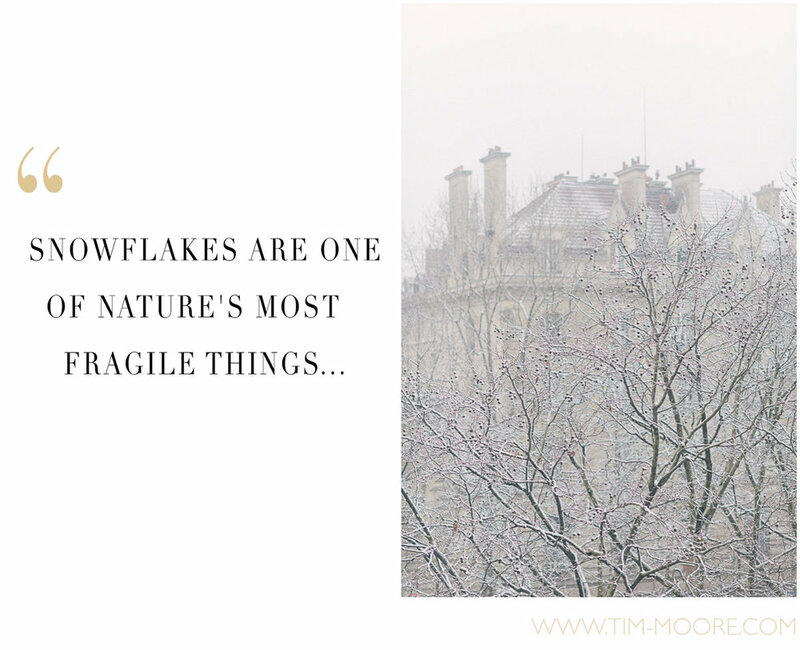 or simply take the time to be amazed looking up and watching snowflakes slowly falling from the sky. 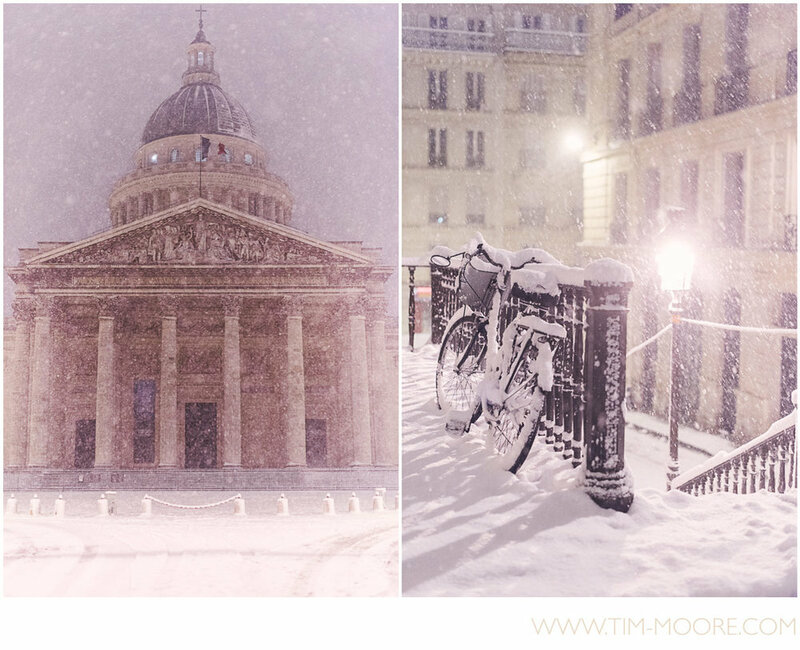 This might sound very common or normal for some of you, but snow is actually very rare inside Paris: the last time there was a significant snowfall in Paris was during one day in Winter 2012. 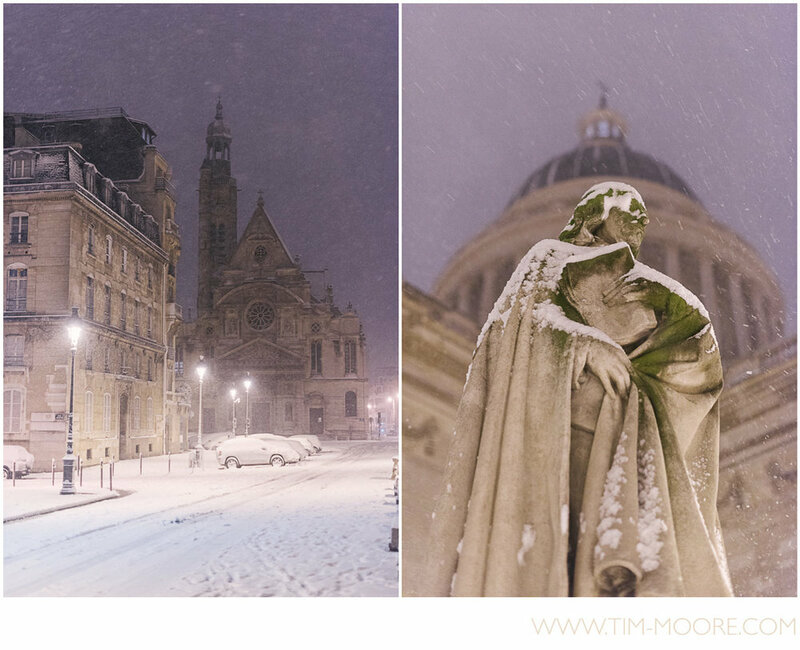 So I thought it would be a good idea to share a bit of this memorable snowfall in Paris with a few photographs I took (you will also see pictures I took at around 3am when the snowfall was in full swing). 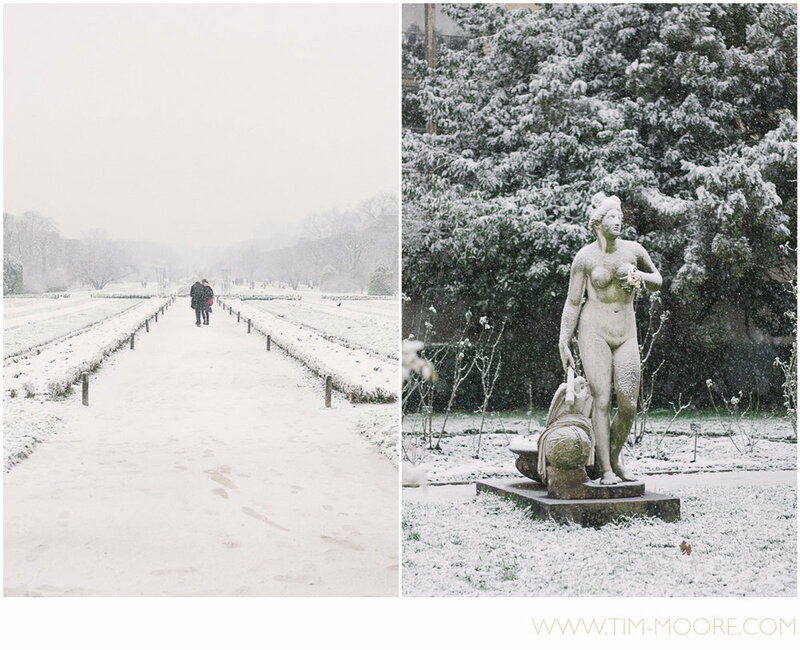 So get ready, put on your warmest boots and coat and enjoy the adventure! 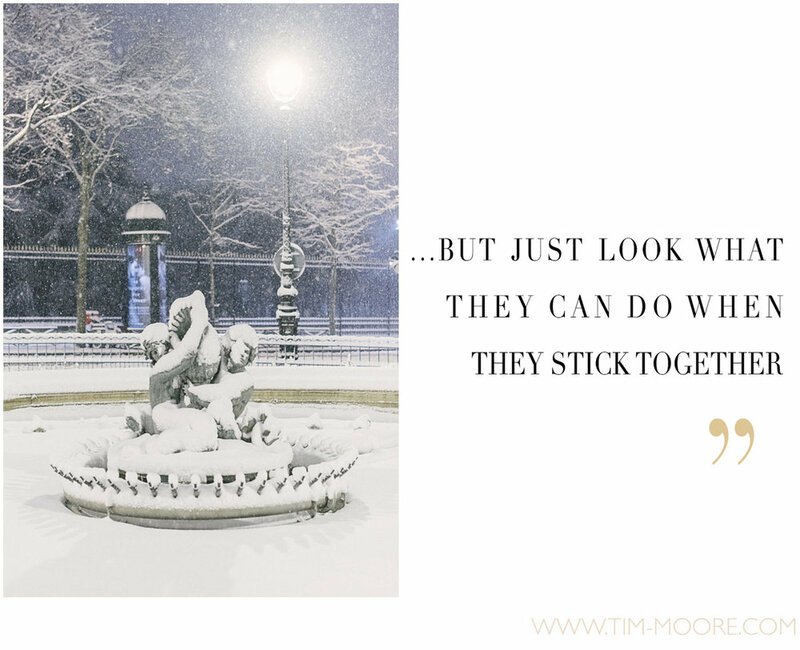 If you are planning to visit Paris and are looking to organize a great photo session, let's GET IN TOUCH to make it a perfect moment!